Must have thorough knowledge of and be able to implement a developmental curriculum. 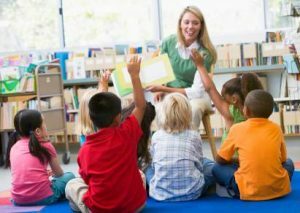 Must have at least 2 years experience and be at least 21 years of age, a high school graduate, and have an Associates or Bachelors degree in Early Childhood Education, or a CDA credential, and be professionally prepared as a teacher of young children. In addition, he/she must be able to meet the requirements of the city and state licensing agencies. Must have thorough knowledge of and be able to implement a developmental curriculum. 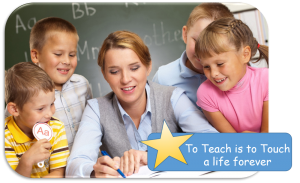 Must have at least 1 years experience and be at least 18 years of age, a high school graduate, and be professionally prepared as a teacher of young children. In addition, he/she must be able to meet the requirements of the city and state licensing agencies.